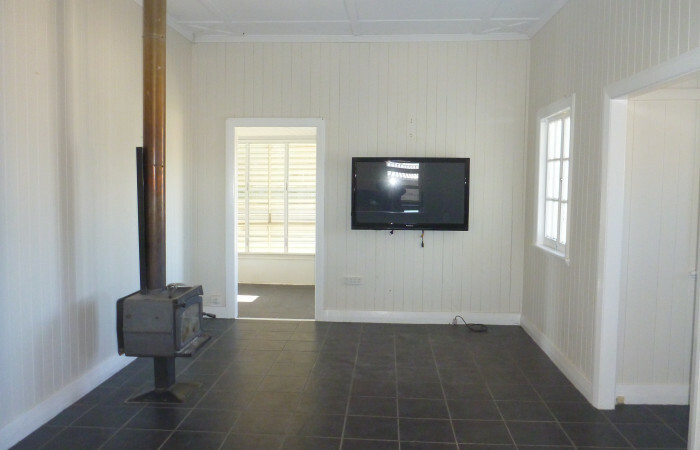 This home is situated on a large 8093 sq.m block in a very quiet area of town. 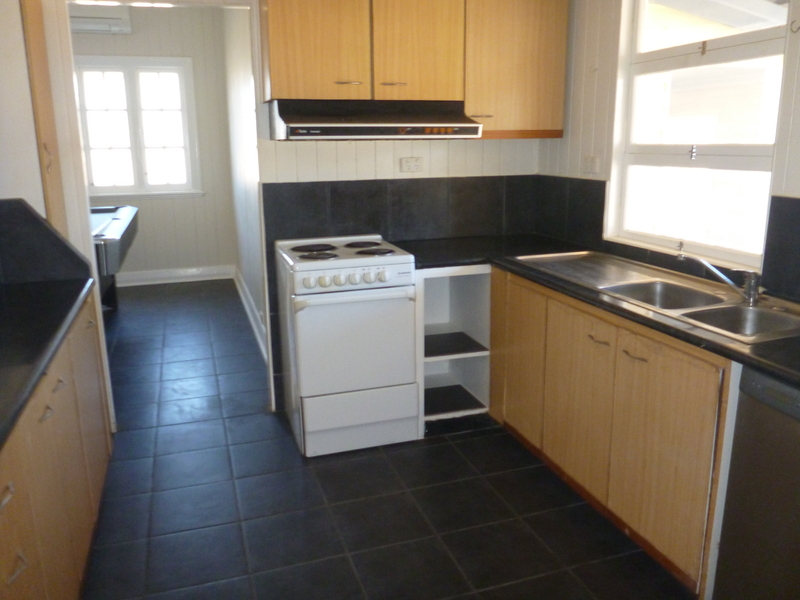 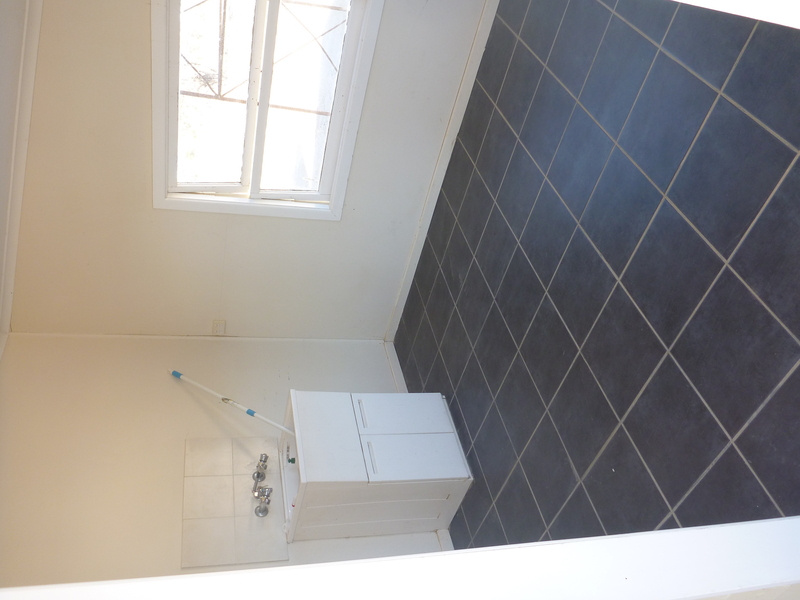 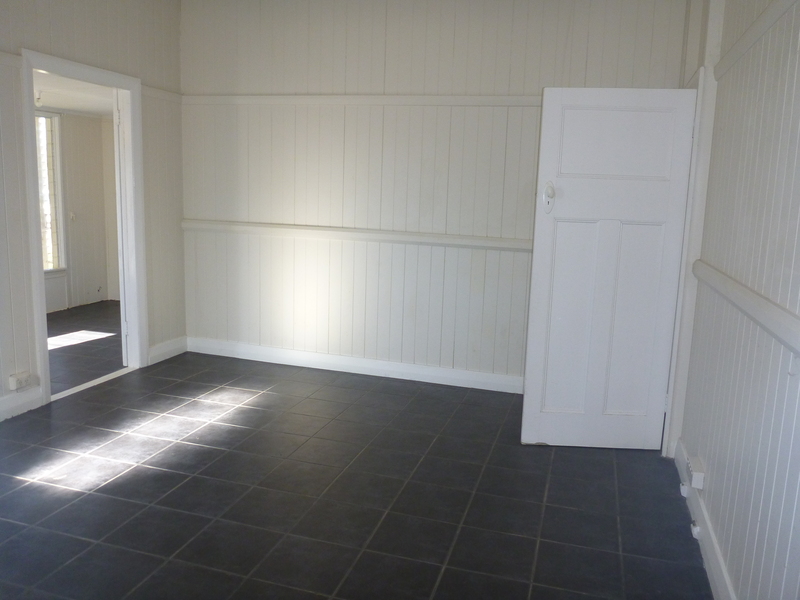 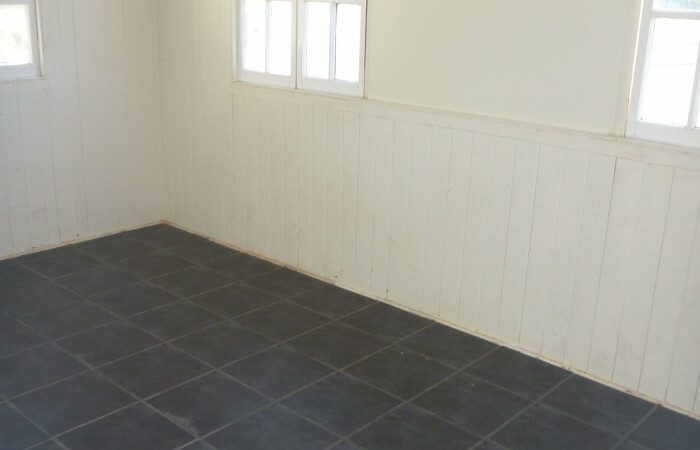 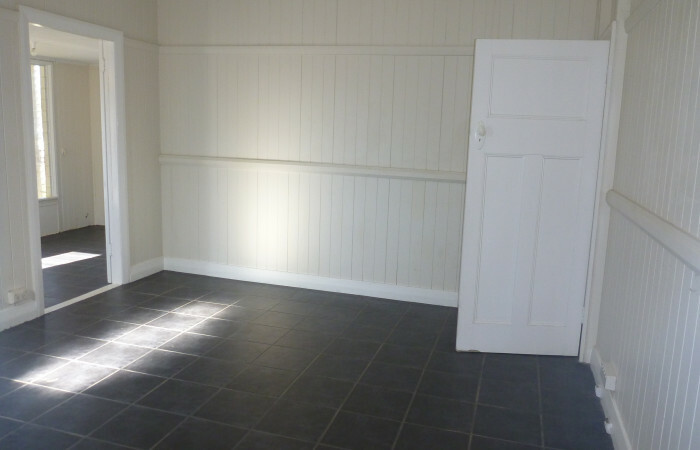 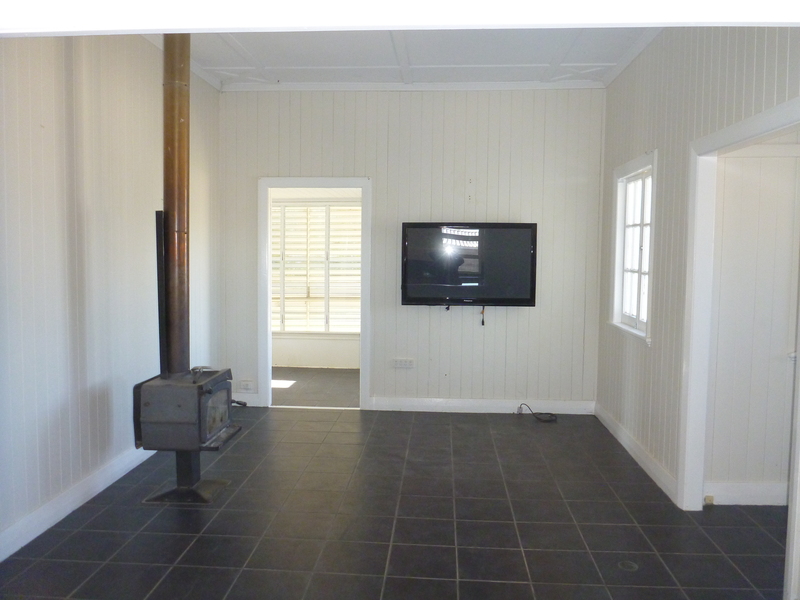 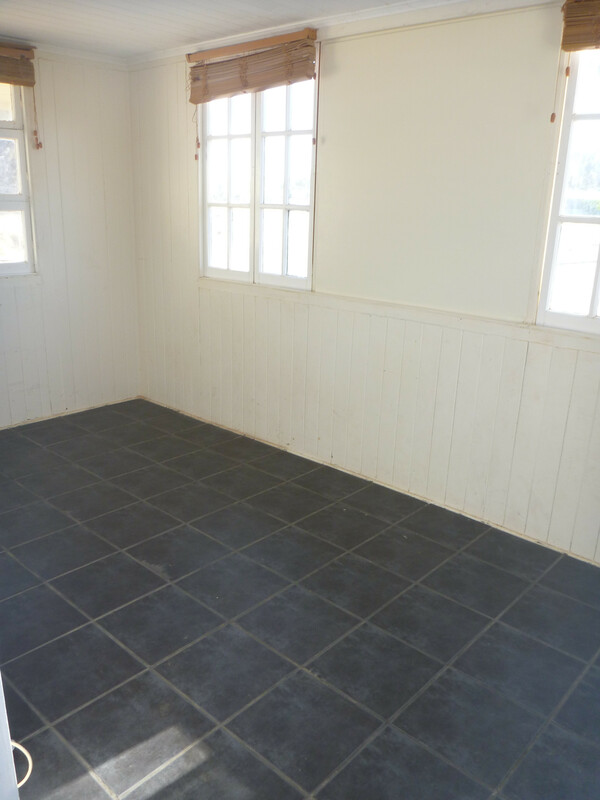 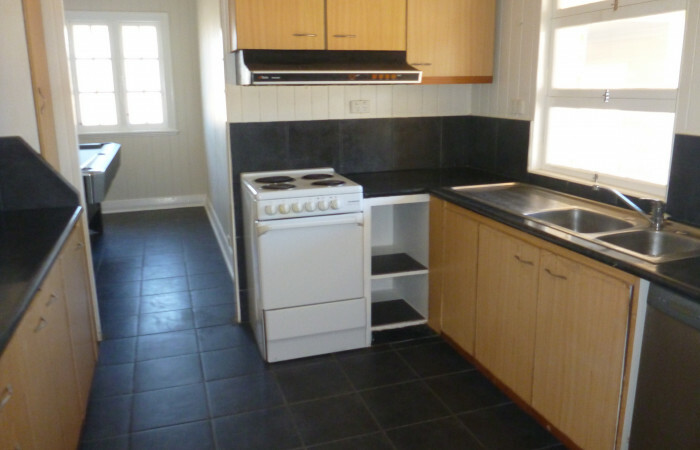 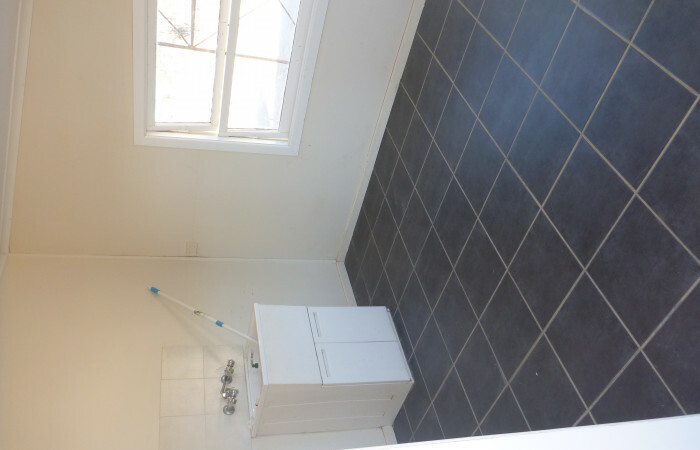 This home has 2 bedrooms and 2 sleepouts, loungeroom complimented with wood heater and split system, separate dining area, tiled throughout the entire house. 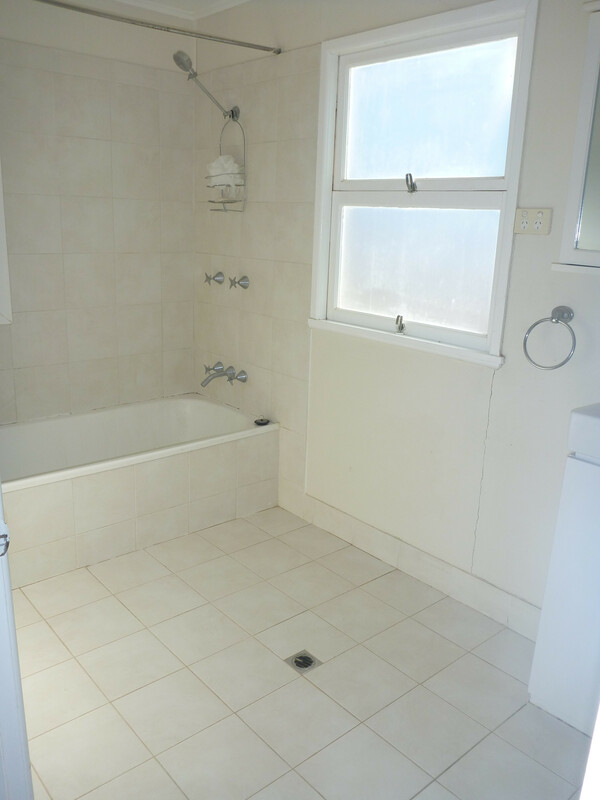 The bathroom has a combined shower/ bath. 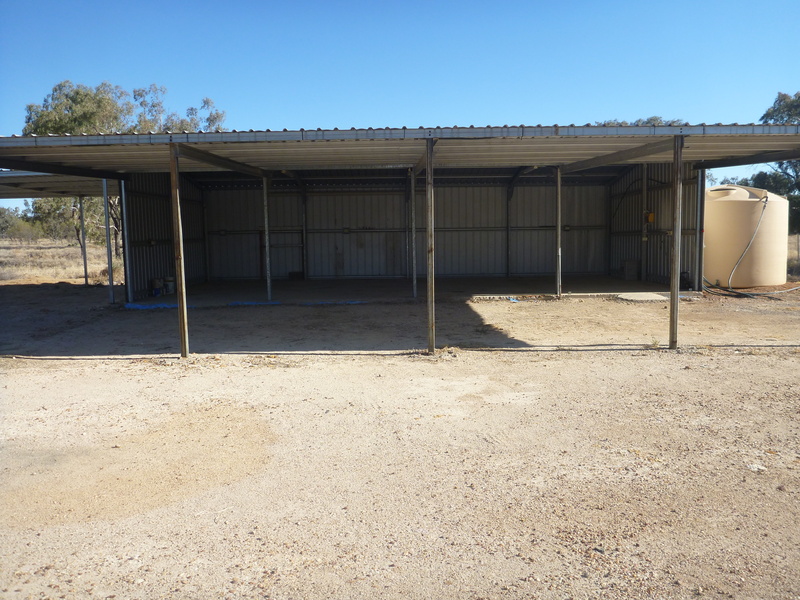 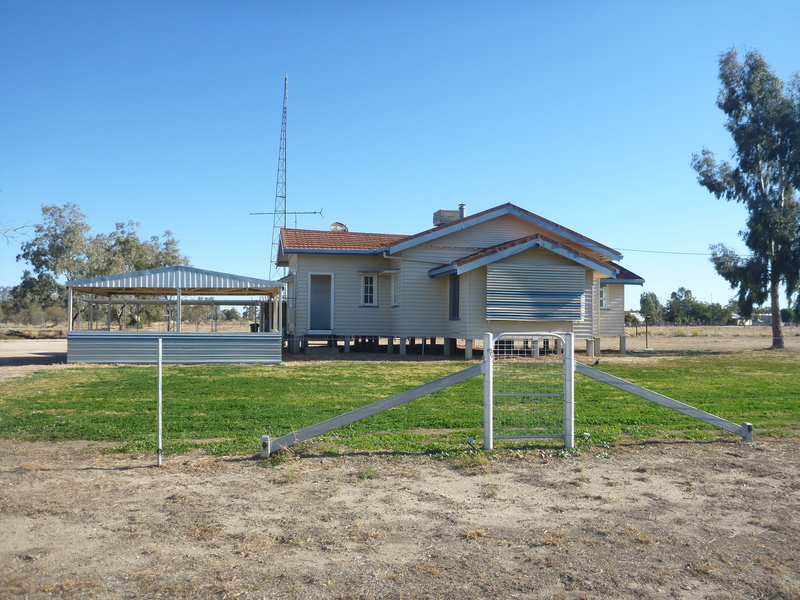 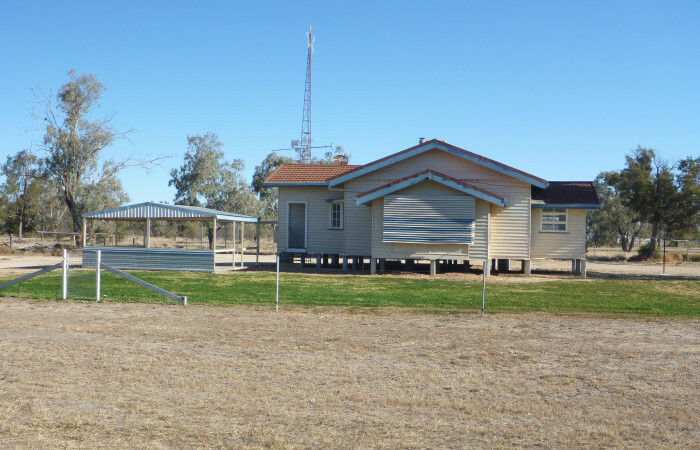 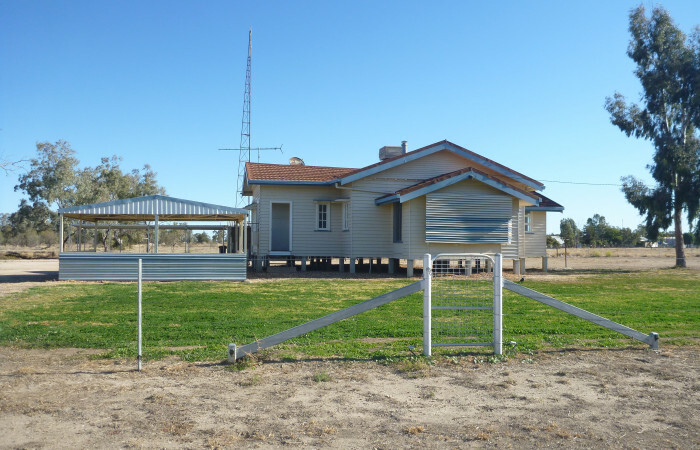 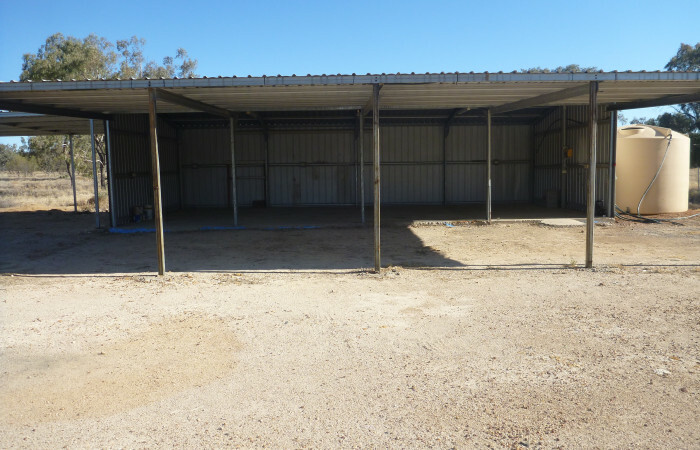 Outside has loads to offer with a 3 bay open shed, 3 bay carport as well as another carport beside the house, water tank with pressure pump. 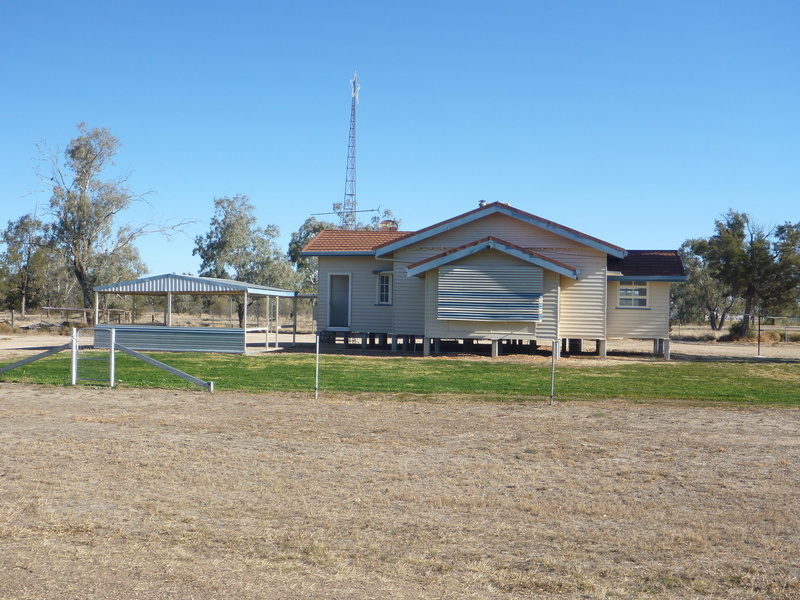 The entire block is fully fenced. 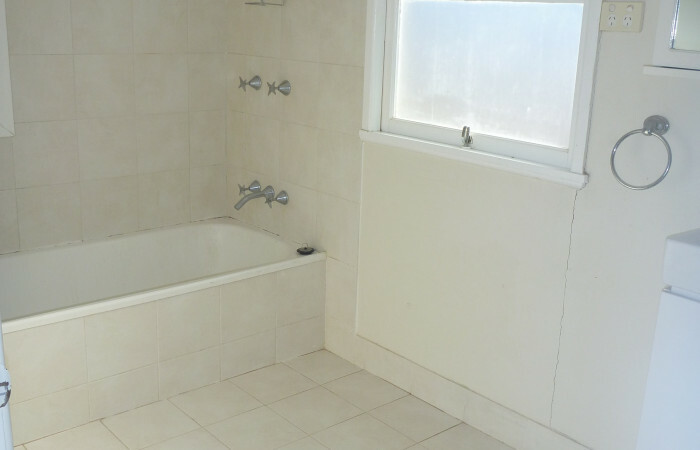 Don’t miss out on viewing this home today..